Looking for a property in Madinaguda? 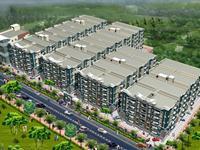 Have a property in Madinaguda? Madinaguda, Hyderabad is rated 7 out of 10 based on 1 user reviews. Have a good knowledge of Madinaguda? Share it and become a Locality expert. Janapriya Nile Valley provide 2, 3 BHK apartments options with the sizes of 600 -1400 sq ft and it is located at Madinaguda near Miyapur, Hyderabad. 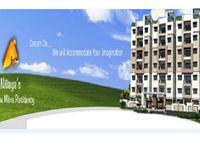 .It offers 2&3, BHK Apartments along with a no. 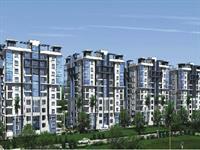 of modular amenities.The flats available in this projects are 240.
customer receive full value for your money. 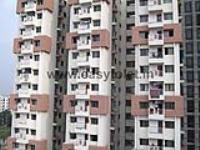 Sree Nilaya Lake View is a 2 bhk flat apartment (total floor 5) for sale. The building is less than 1.5 yrs old. The property is located at Madinaguda. School, hospital and shopping mall at walking distance. Good locality for family. 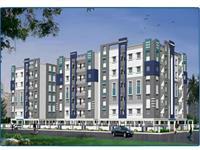 2 BHK Flat/Apartment for Sale 55.3 Lac in vsp construction poojitha residency, Madinaguda 1255.0 Sq.